A series of discussion groups are to be held to help develop a strategy to improve the provision of additional support needs in Moray schools. A survey is to be issued to parents next week as part of a review of additional support needs (ASN) for school pupils in Moray. 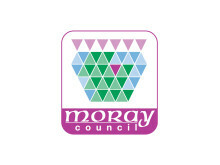 Councillors today voted through new arrangements for the allocation of funding for additional support needs in Moray schools. A very exciting point has been reached where a review will be carried out of how the needs of pupils with additional support needs (ASN) are met in schools in Moray. 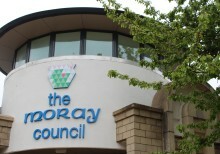 Relief escorts are being sought by Moray Council to accompany vulnerable children to and from school.